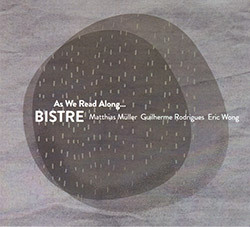 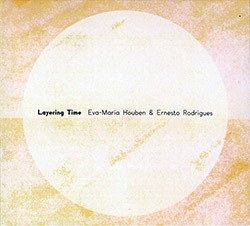 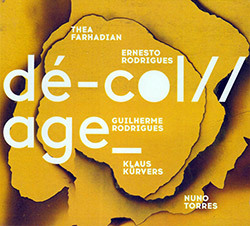 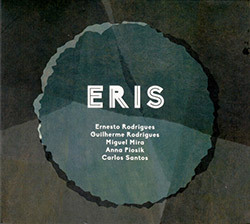 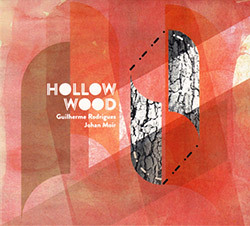 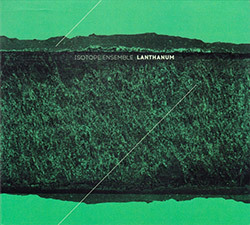 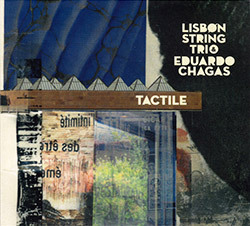 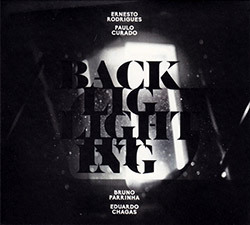 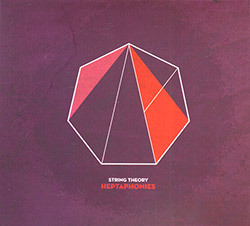 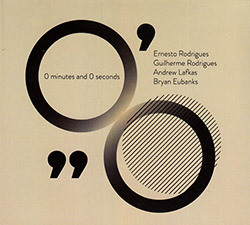 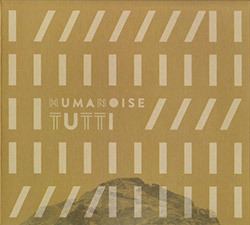 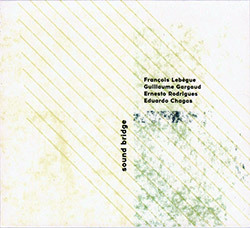 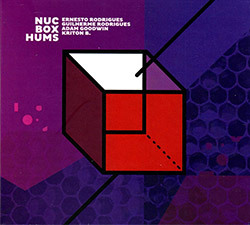 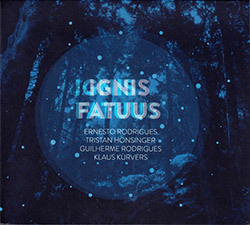 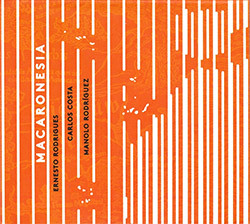 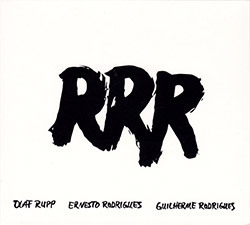 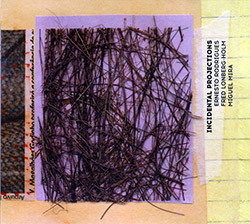 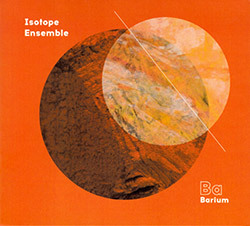 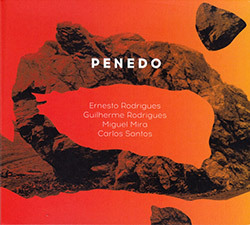 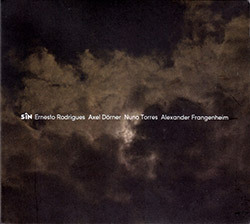 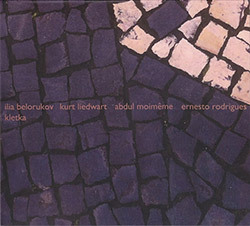 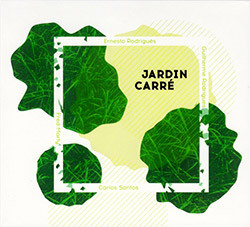 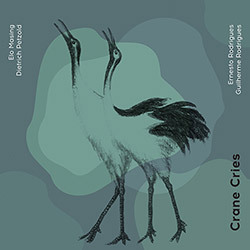 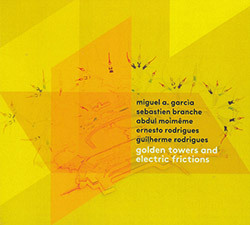 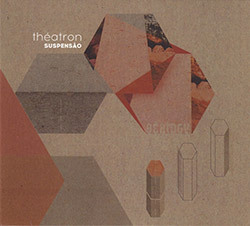 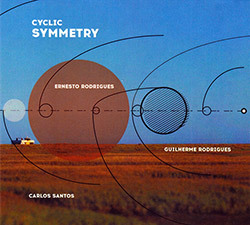 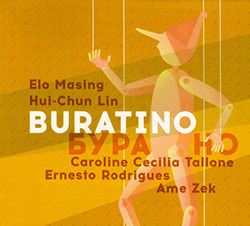 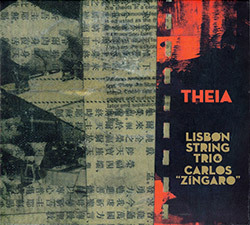 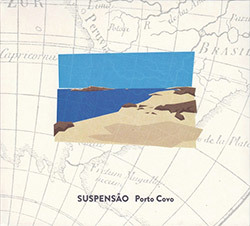 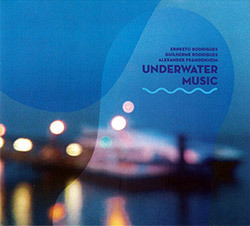 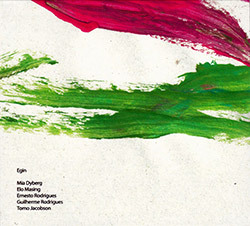 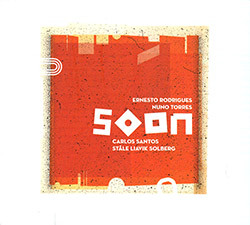 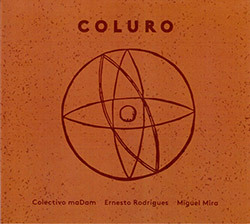 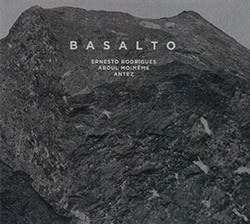 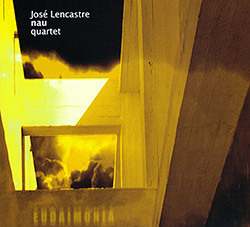 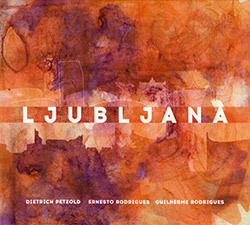 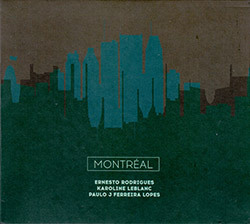 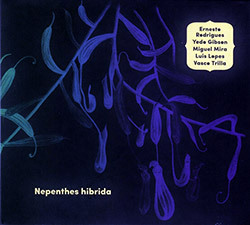 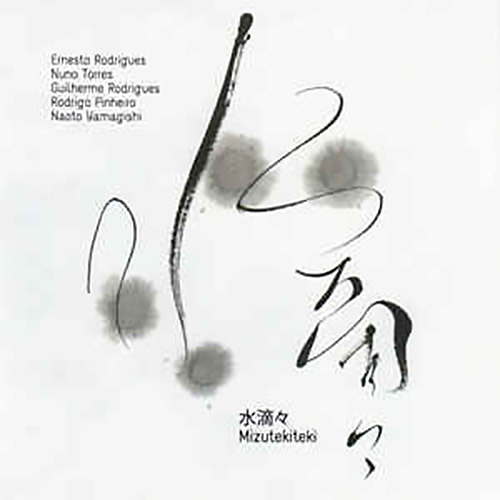 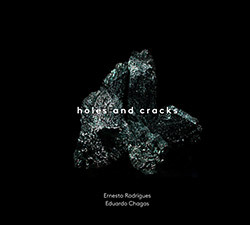 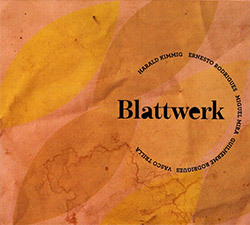 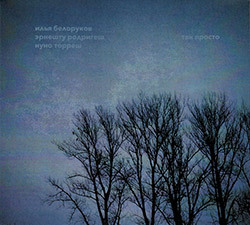 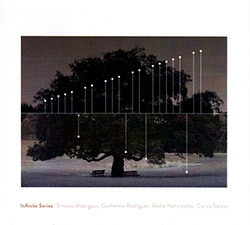 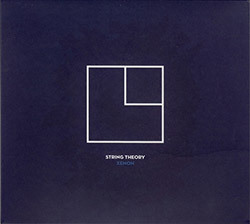 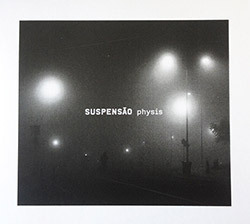 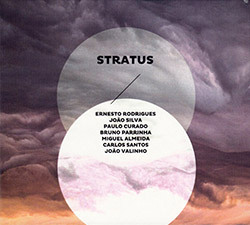 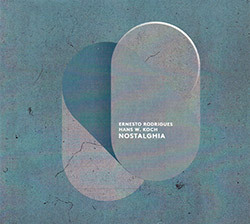 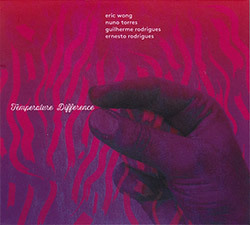 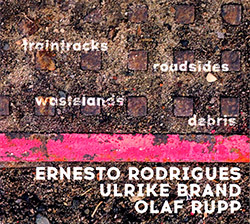 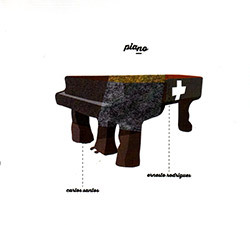 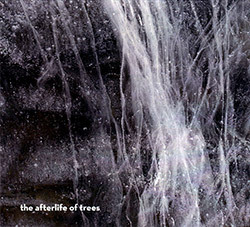 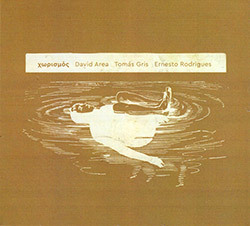 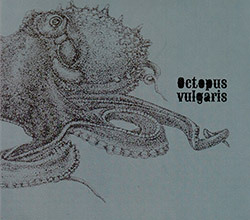 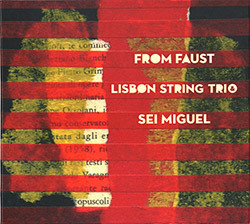 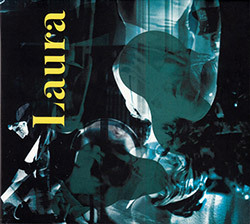 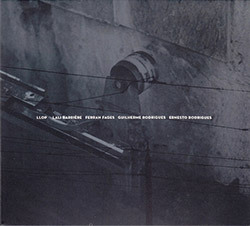 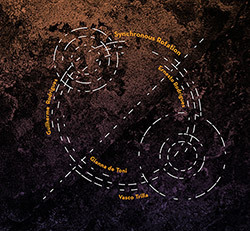 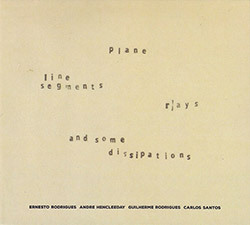 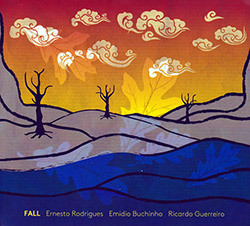 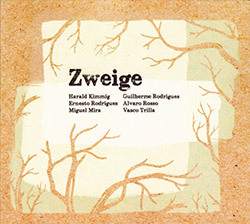 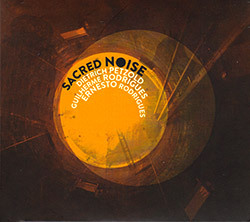 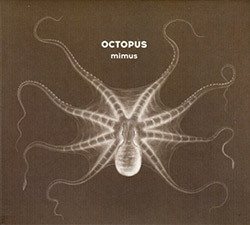 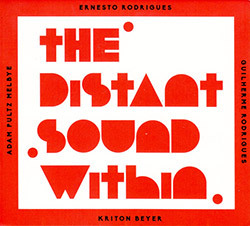 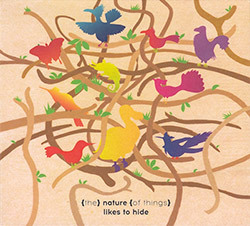 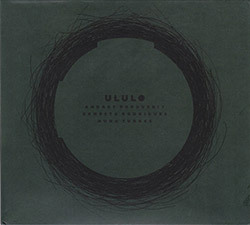 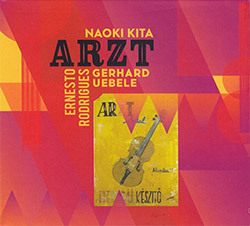 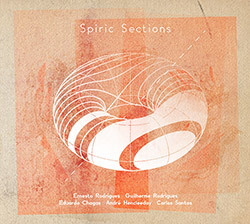 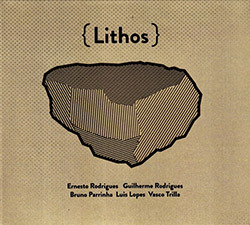 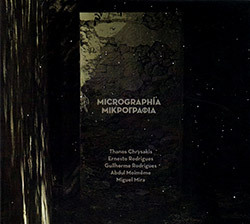 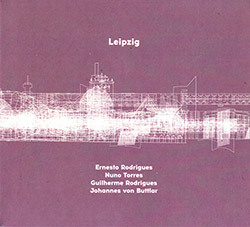 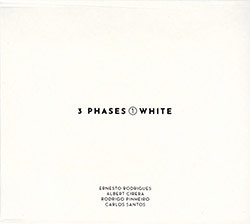 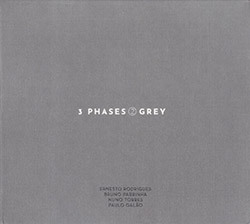 An exceptional lowercase acoustic improvisation album from some of the finest of Europe's outside-technique free improv players, with frequent collaborators and label-mates Ernesto Rodrigues on viola, Nuno Torres on alto sax, and Guiherme Rodrigues on cello, in quintet with Red Trio pianist Rodrigo Pinheiro and French improv drummer Naoto Yamagishi. 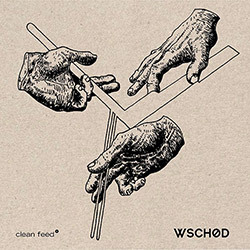 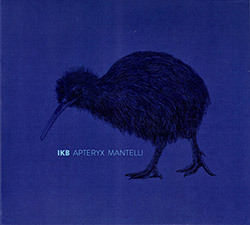 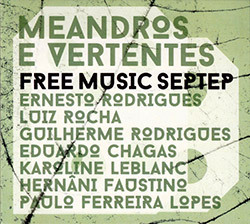 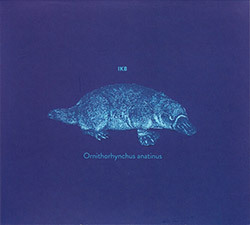 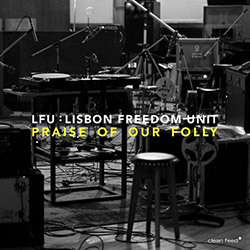 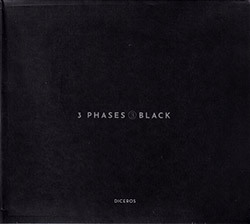 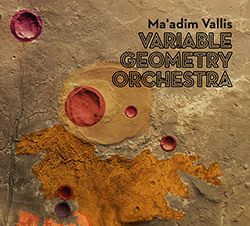 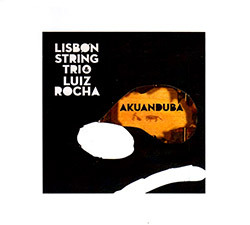 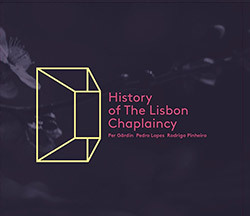 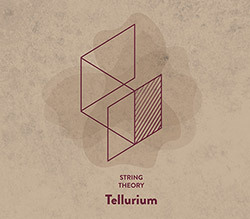 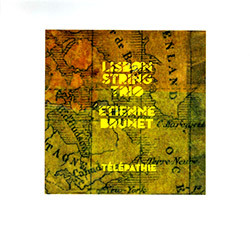 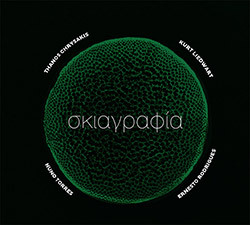 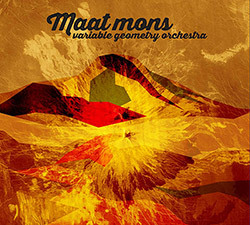 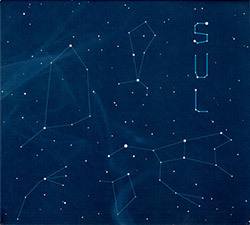 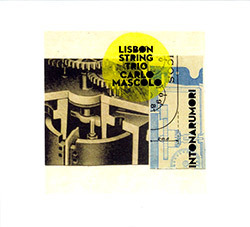 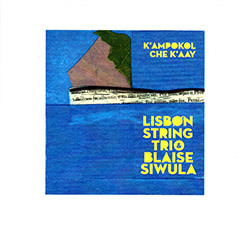 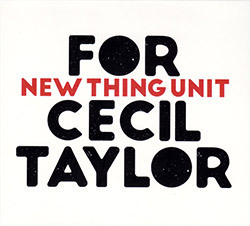 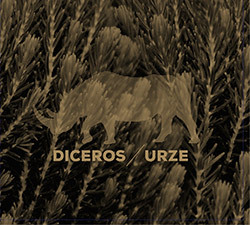 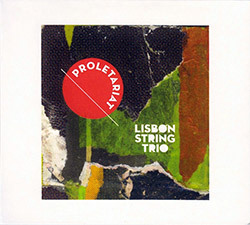 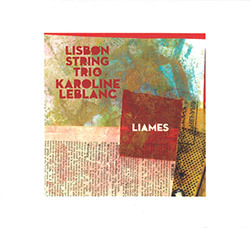 Recorded 29th May 2014 at Tcha3 Studio, Lisbon, Portugal, by Paula Soares. 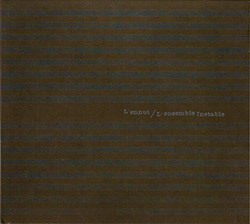 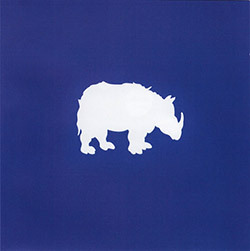 "Naoto Yamagishi is a drummer, percussionist. 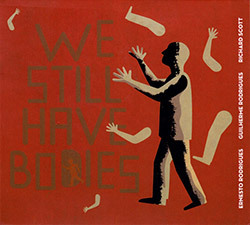 Born in 1979 in Japan. 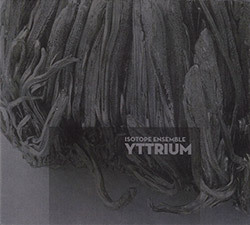 He is performing with various artists regardless of genre, and is active as a soloist or group support drummer. 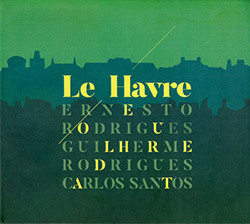 He is living in France currently. He has played with Masahiko Ota, Shintaro Takasugi, Hugues Vincent, Isabelle Duthoit, Heddy Boubaker, Nusch Werchowska, David Chisa, Franz Hautzinger, Renato Ciunfrini, etc."